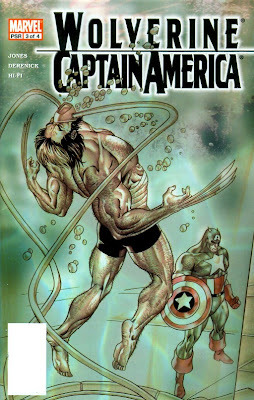 Wolvie's floating in a tank again, and no, this is not a retelling of his often retold Weapon X origin story. 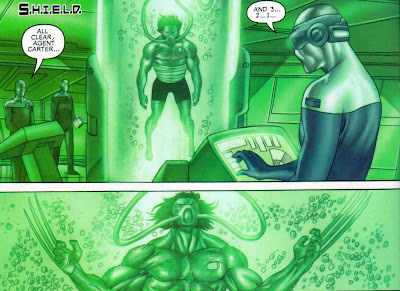 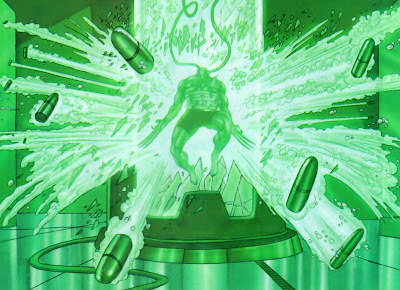 This occurs in the present day, in the headquarters of SHIELD. 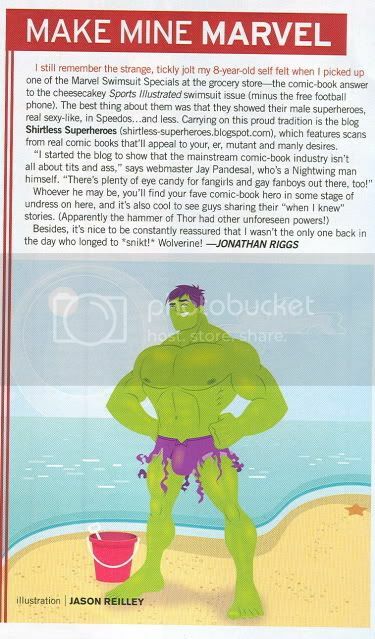 many thanks to Species125 for these lovely scans. 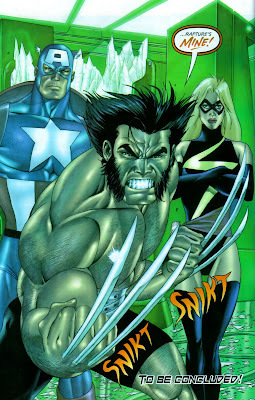 These are from issue 3 of the Wolverine/Captain America Limited series. 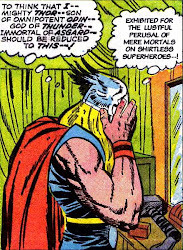 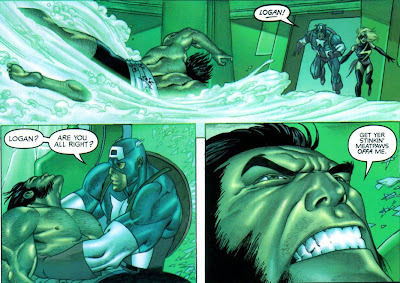 These is a slashy panel featuring Cap holding a shirtless Wolvie, too bad Logan had to ruin the mood.